Coinage is a major source of evidence for the study of the ancient world but is often hard for those studying and teaching ancient history to grasp. Each volume in the series provides a concise introduction to the most recent scholarship and ideas for a commonly studied period or area, and suggests ways in which numismatic evidence may contribute to its social, political and economic history. 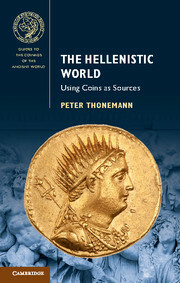 The volumes are richly illustrated, with full explanatory captions, and so can also function as a numismatic sourcebook for the period or area in question. 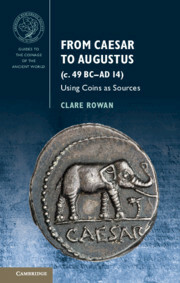 Receive email alerts on new books, offers and news in Guides to the Coinage of the Ancient World.